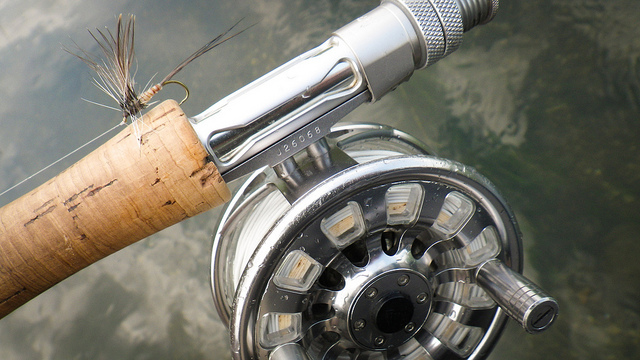 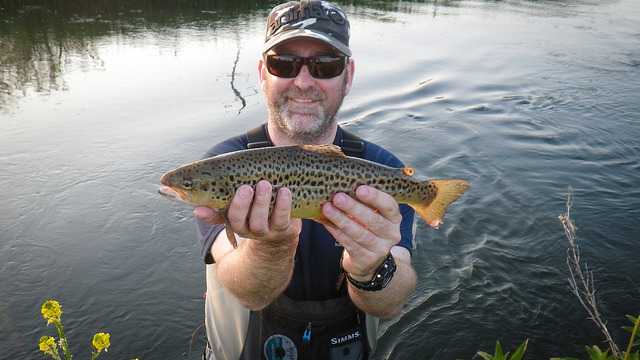 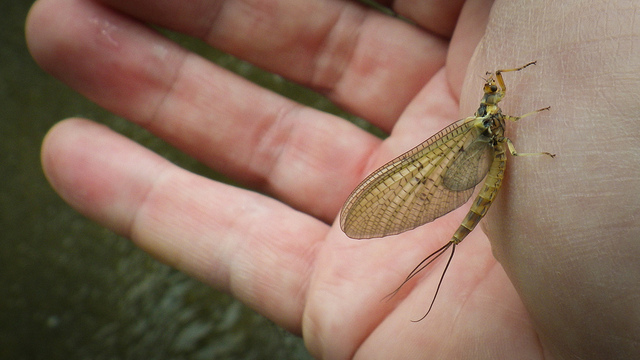 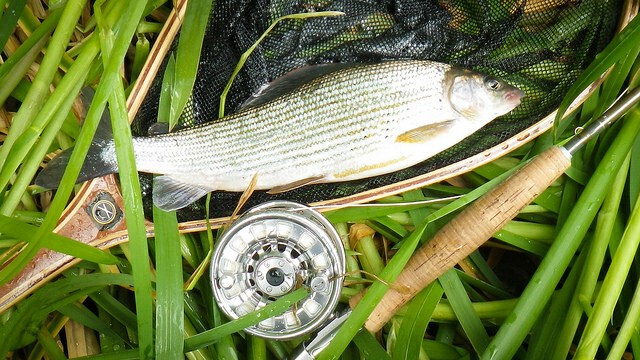 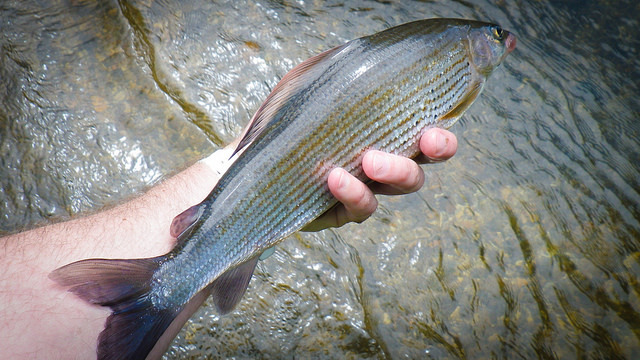 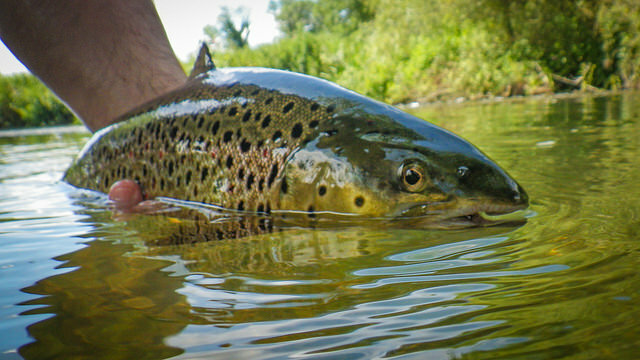 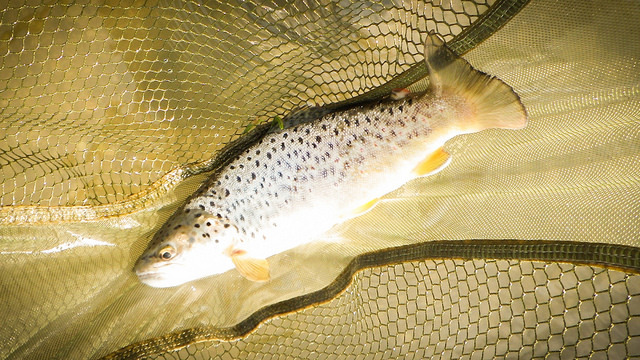 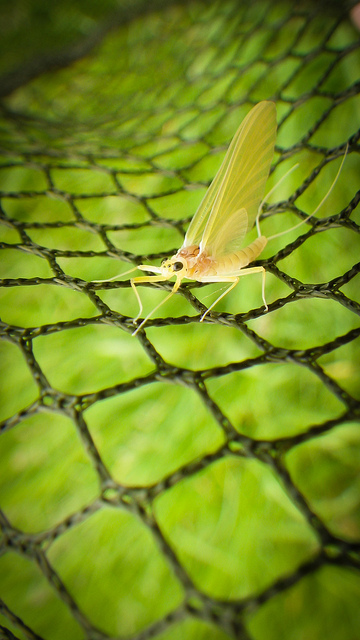 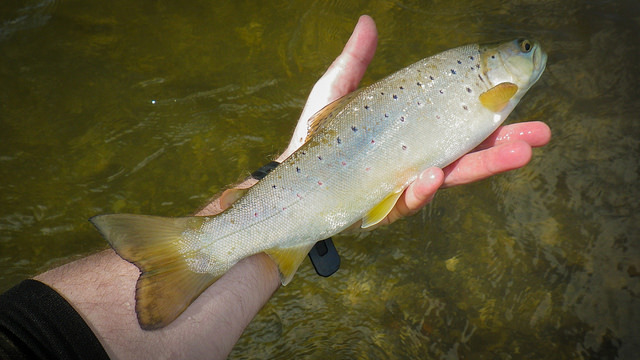 We have been running fly fishing in Dorset for over 30 years. 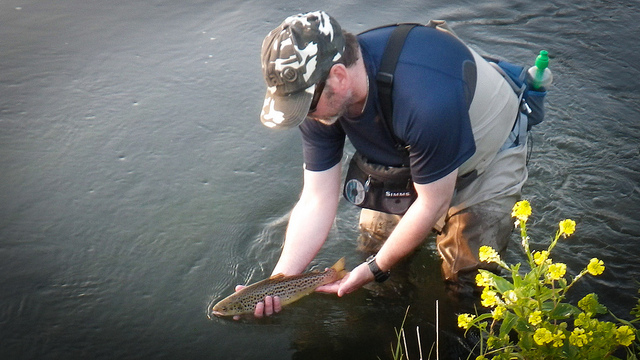 Countless fishermen have enjoyed our waters, many returning every year. 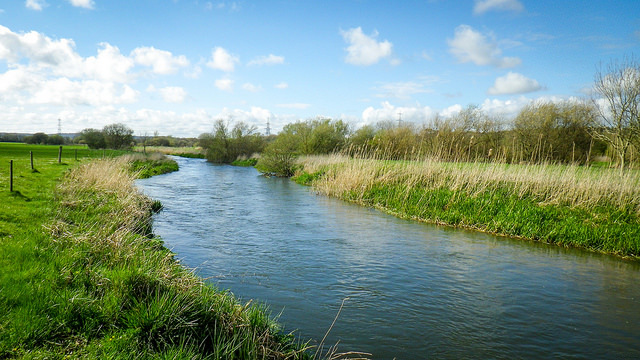 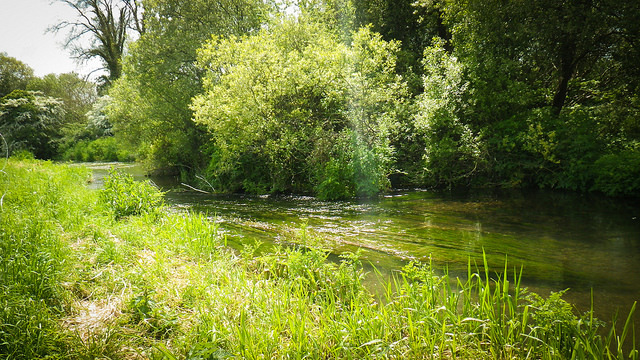 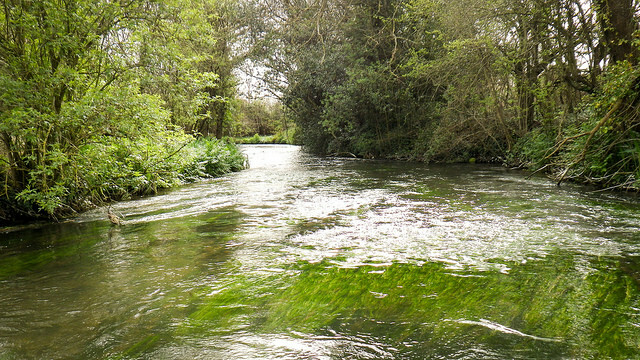 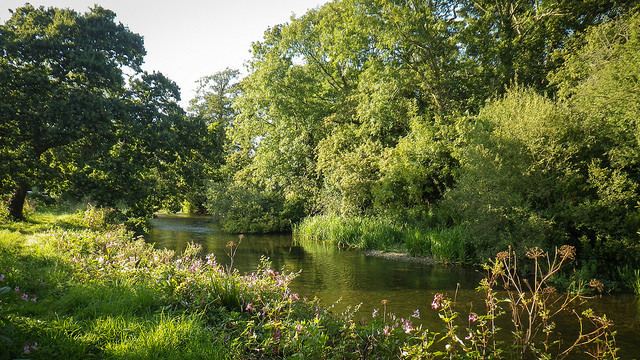 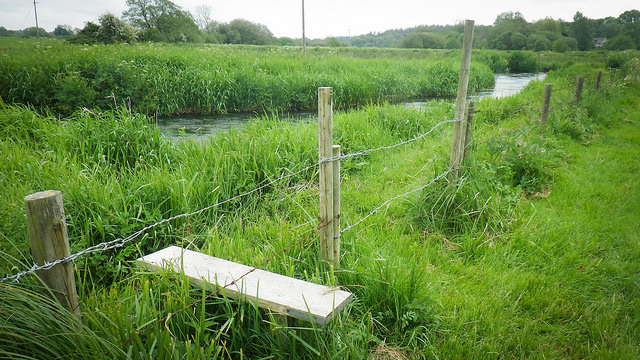 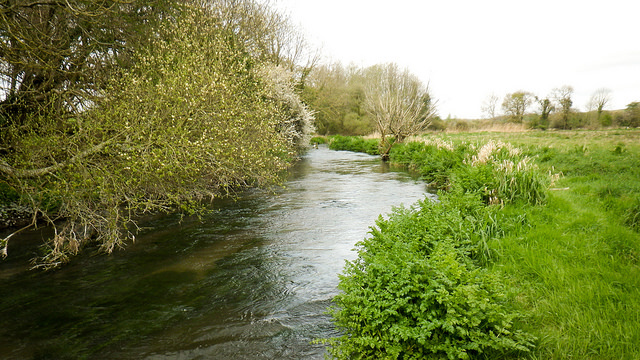 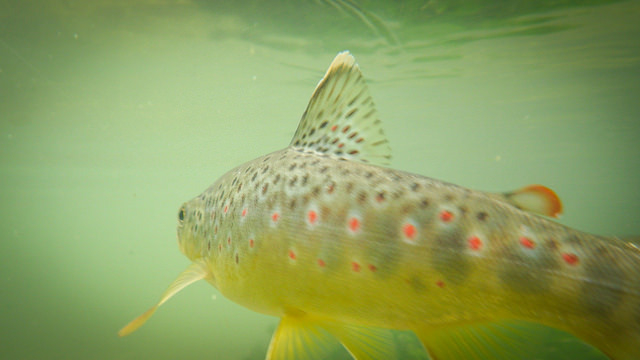 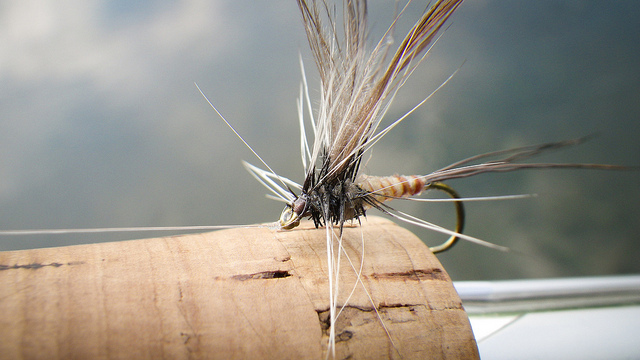 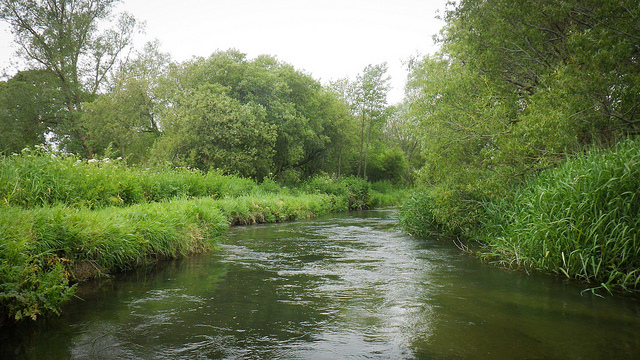 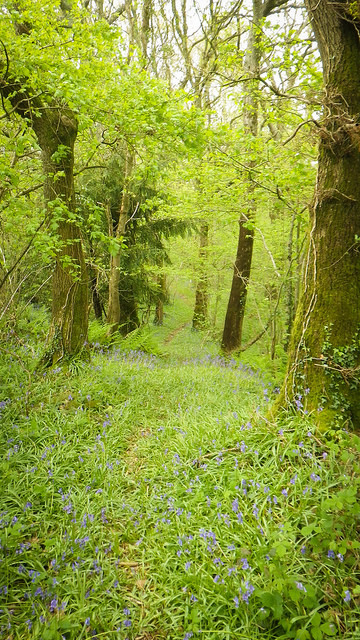 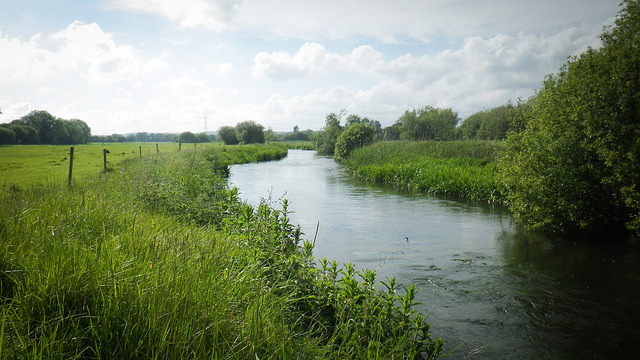 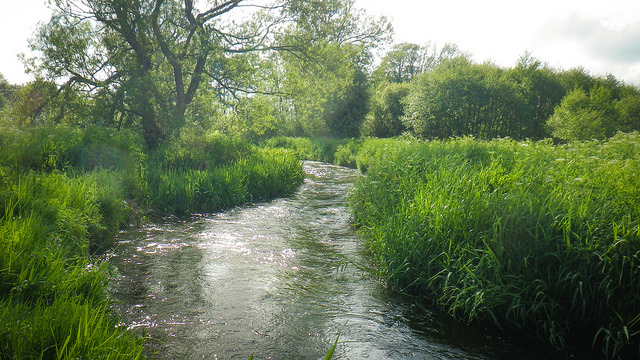 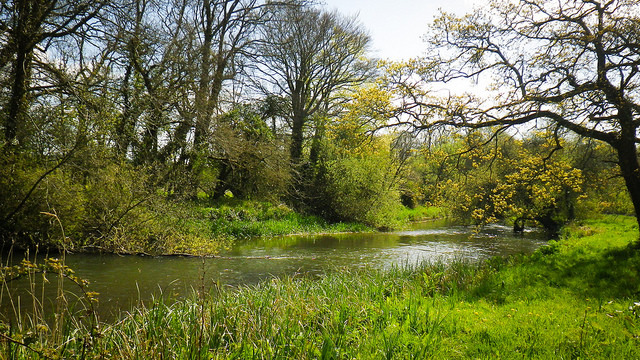 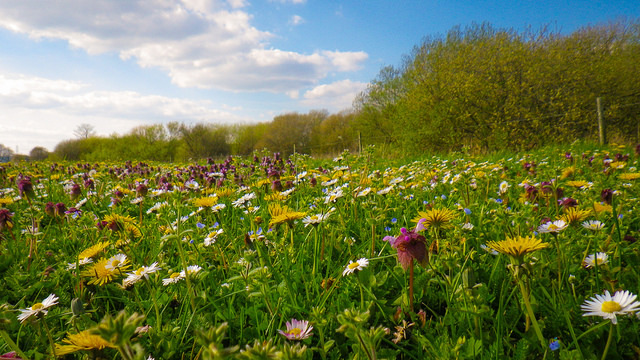 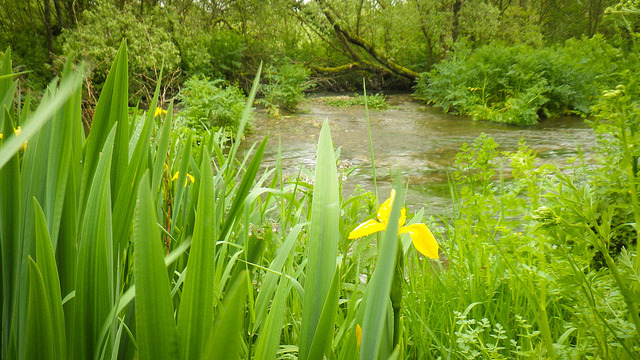 Wessex Chalk Streams is very proud to offer an unrivalled range of day ticket beats on Dorset’s rivers Frome, Piddle and their side streams (known as “carriers”).We hope the description of the rivers and the individual beats will encourage you to visit us. 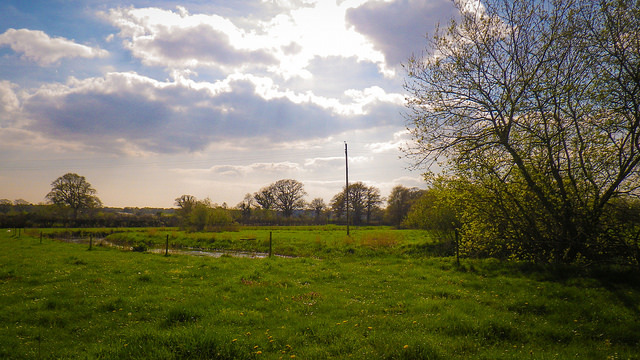 Please read the pricing details with care: essentially every beat has a “non–residents” and “residents” price. 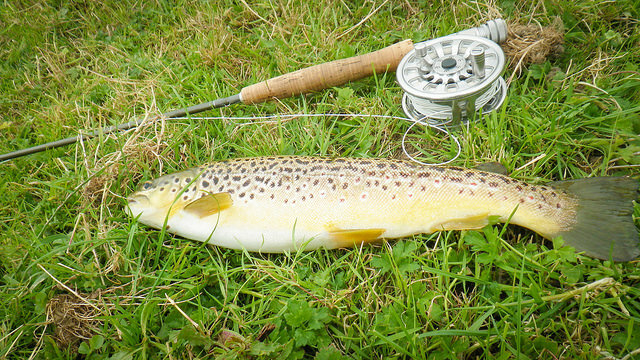 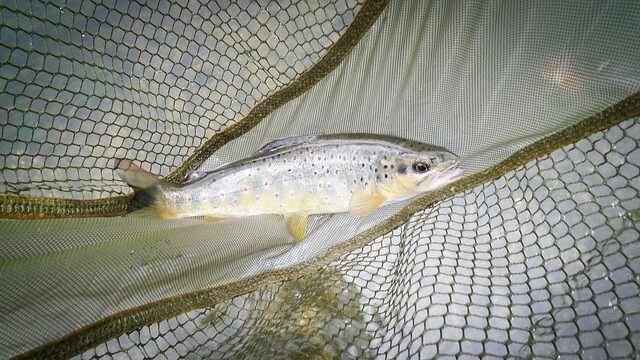 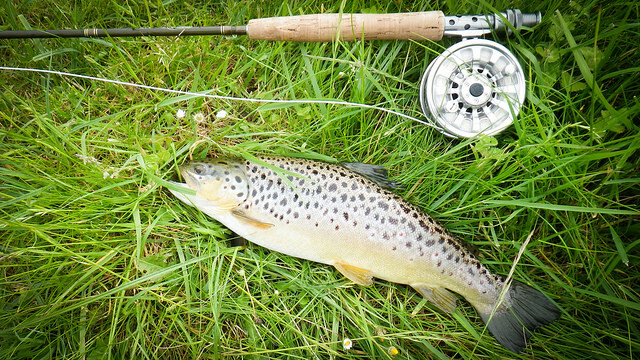 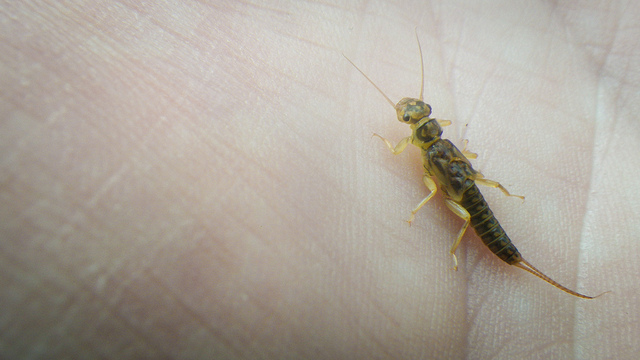 As well as river fishing we own and run the Wessex Fly Fishing Trout lakes stocked with rainbow trout . 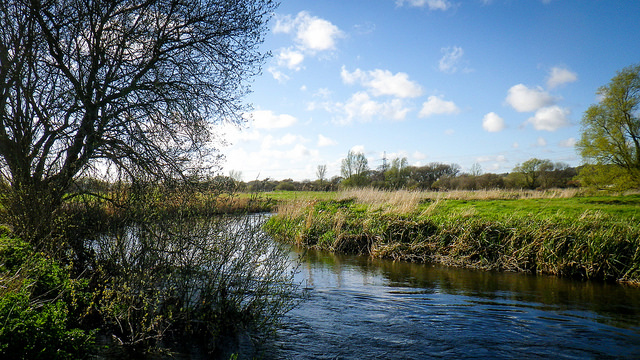 The lakes are situated at Lawrences Farm, our home and where we operate the business from. 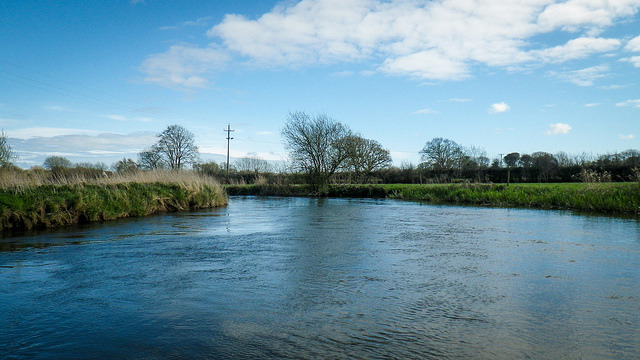 Comfortable B&B also available enabling you to combine staying with us and fishing with us (there is a reduction in river beat pices for B&B residents). 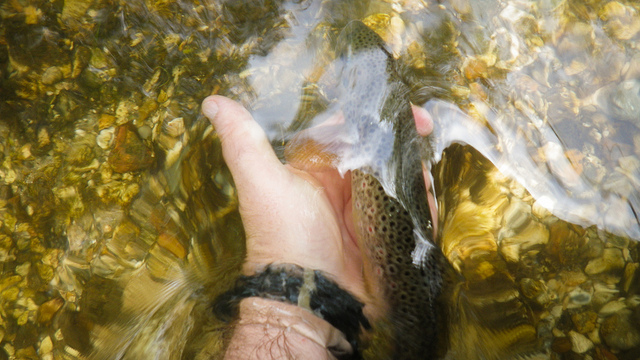 I cannot recommend these waters enough. 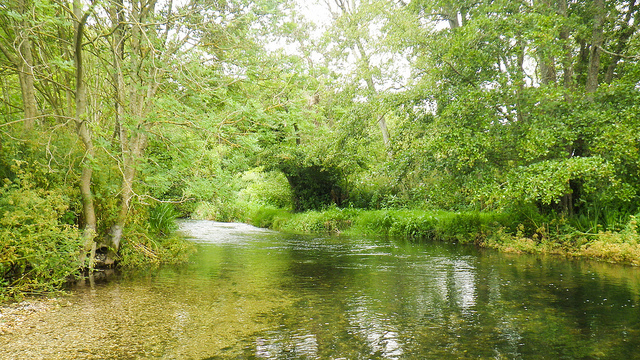 I am fortunate enough to have classic English chalkstreams right on my doorstep AND at a reasonable price. 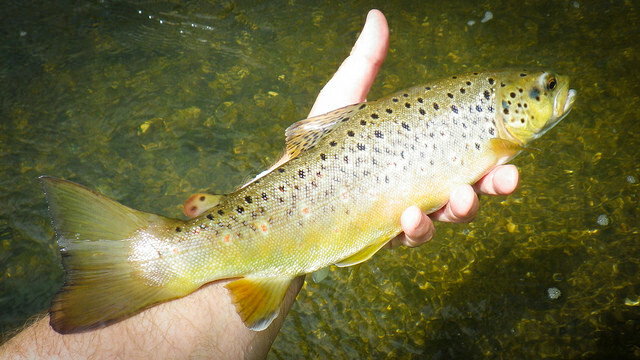 These are not the inflated rates of the famous rivers that are perhaps overly trimmed and overly fished. 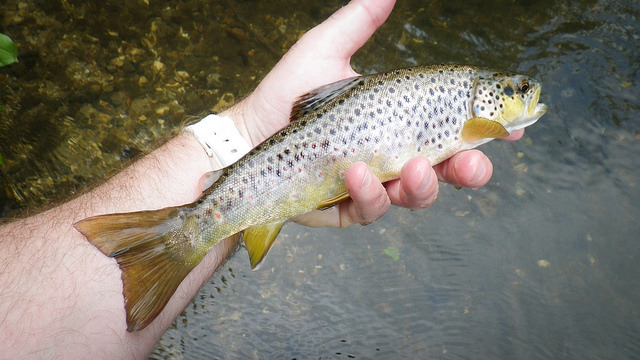 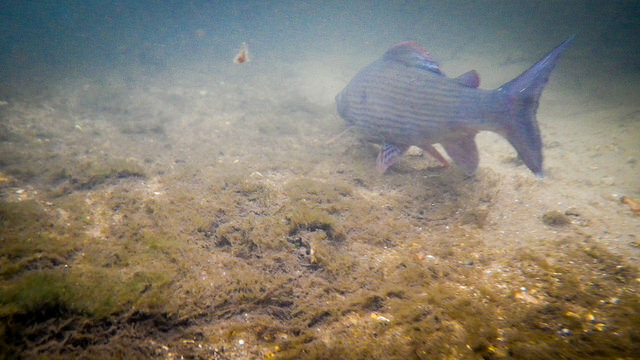 They are natural, beautiful, gin-clear streams and rivers that we are always reading about and perhaps never imagine we can fish. 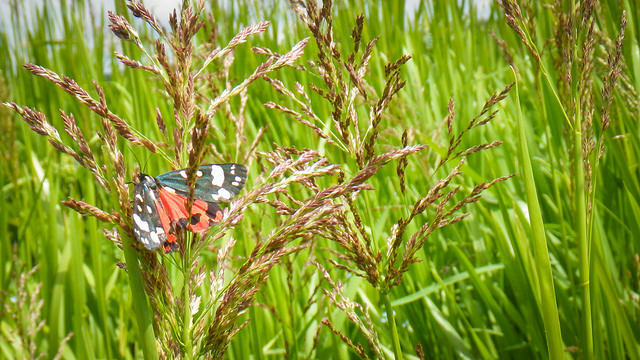 Combined with Richard’s hospitable, friendly advice and pointers I am amazed that people aren’t queuing to get on there. 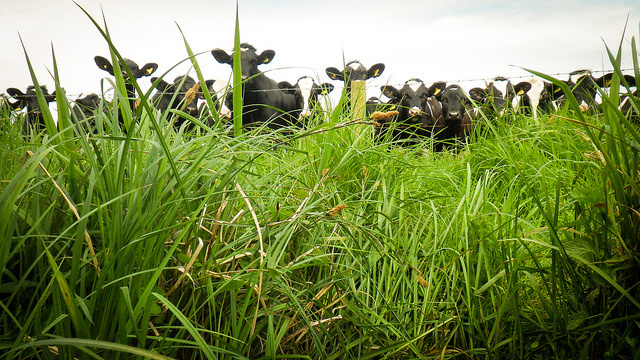 I was torn about giving a testimonial and not letting anyone know about ‘our little secret’ but I think people should know. 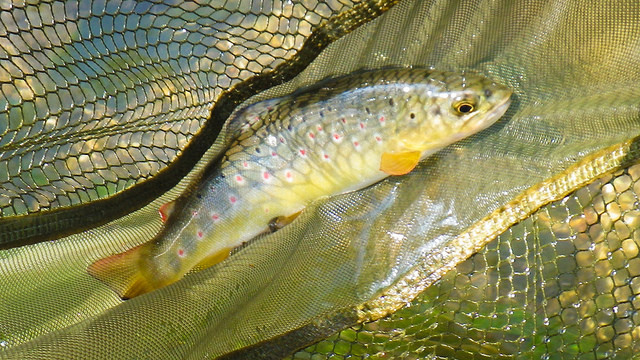 Perhaps with more people fishing these beats they’ll get a regular mention in fishing magazines next to the much-vaunted ones that are always in there… And more protection and investment as a SSSI too! 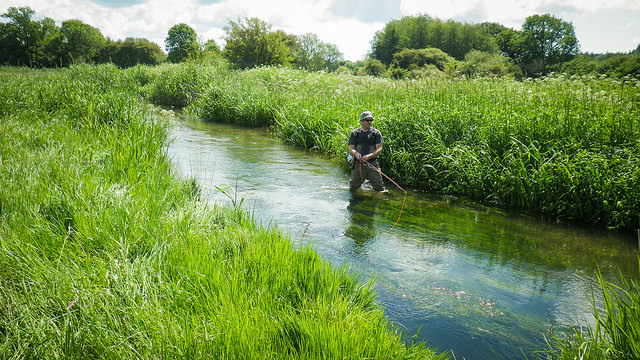 Tight lines!